This entry was posted in Classes, Information and tagged beaverton, oregon glass guild. Bookmark the permalink. 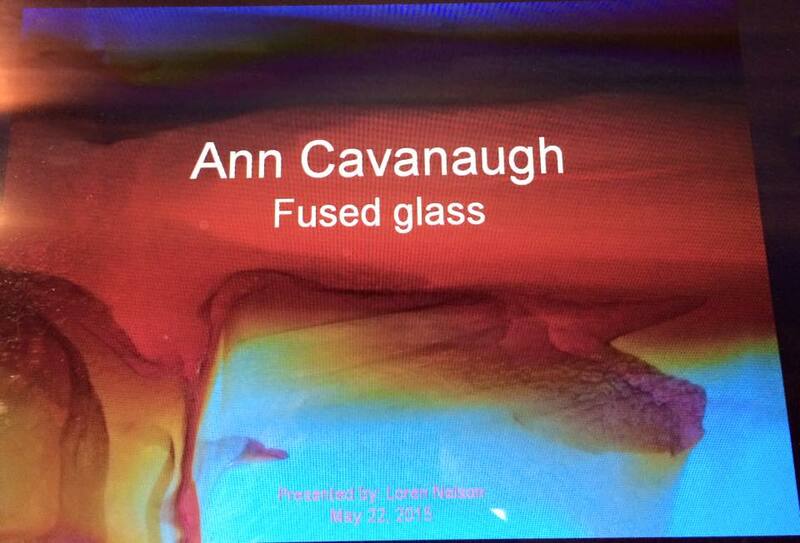 Ann, I would truly love to see your presentation! Unfortunately, traveling 300 miles one way isn’t always practical, so I will miss it. Will you video tape it? If you do, I am sure others would also appreciate the opportunity to see your presentation. Honest, I know I could learn a lot!